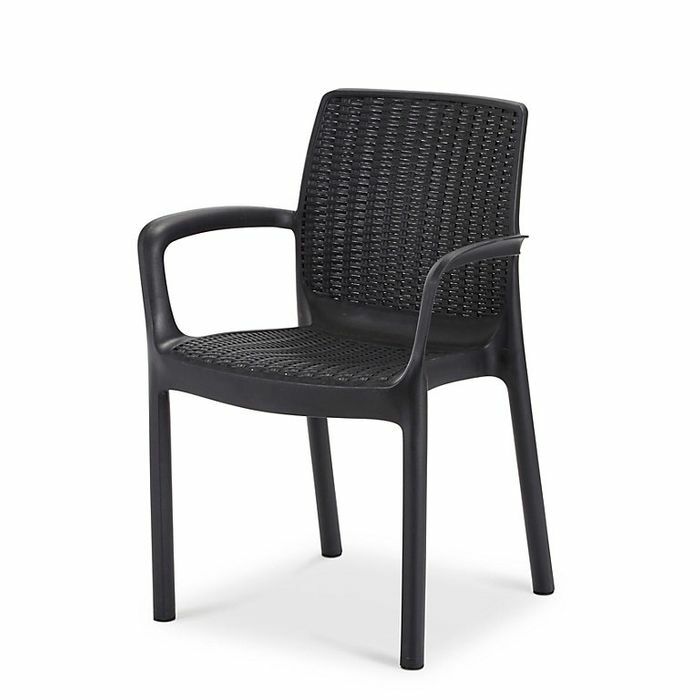 Bali plastic armchair, is perfect for dining in the garden. The non-metallic frame ensures your furniture won’t be marred by rust stains. This is now only available from certain parts of the country, you have to type in your postcode to see if stores in your area have either stock in or for delivery. Have you tried a friend or family members postcode somewhere else in the country? That's what I had to do. vpswain76 can you say where you found one?